Bronchitis is a condition in which there is an obstruction or inflammation of the bronchial tubes. This condition carries with it an array of symptoms. You physician may prescribe antibiotics to treat bronchitis, but using turmeric as an alternative treatment may help with congestion and stuffiness. Speak with a qualified physician before attempting to self-treat this or any health condition. Turmeric is grown year round and is a member of the ginger family. It is a common ingredient in curry powder and mustards. The curcumin found in turmeric is a powerful antioxidant that may help prevent your body from damage caused by free radicals. According to Herbs2000.com, turmeric has been used to treat an array of health conditions such as ulcers, rashes, arthritis and liver conditions. Bronchitis may be either acute or chronic. Acute bronchitis is generally the result of an infection that may be bacterial or caused by several factors combined. Acute bronchitis will usually follow a cold or flu. Chronic bronchitis may be caused by exposure to cigarette smoke or air pollution. In addition, chronic bronchitis may be the result of allergies. Bronchitis symptoms can include tightness of the chest and back, coughing, sore throat, fatigue and fever. Additionally, you mayexperience episodes of the chills, mucus build up, shaking and difficulty breathing. 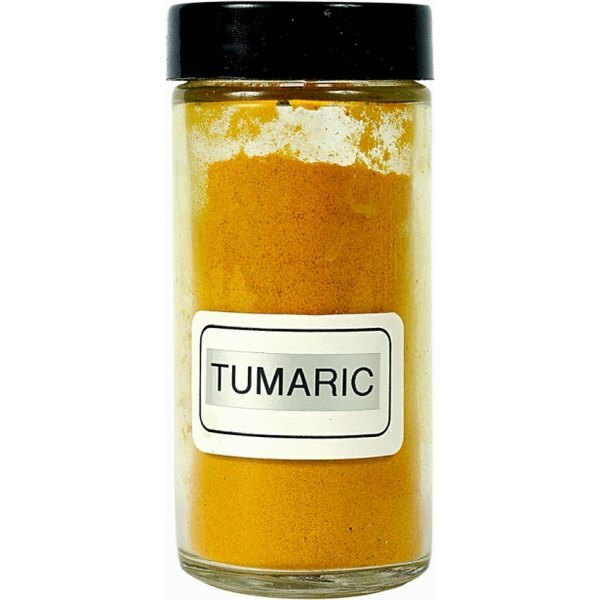 Using turmeric as a natural home remedy to treat bronchitis may bring relief from congestion. To use turmeric for bronchitis, take 1/2 tsp. of turmeric in half of a glass of milk on an empty stomach two to three times per day to treat this condition. In addition, this mixture may be an effective treatment for diabetes. Measures can be taken to prevent or reduce your risk of developing bronchitis. According to MayoClinic.com, smoking and exposure to second hand smoke as well as exposure to people that are infected with the cold or flu can put you at risk for developing bronchitis.You may also want to get a flu vaccine or a pneumonia shot. Speak with your doctor before treating this or any condition with home remedies.